We now have a flickr group setup for friends of the LightSource podcast. Check it out at flickr.com/groups/lightsource. 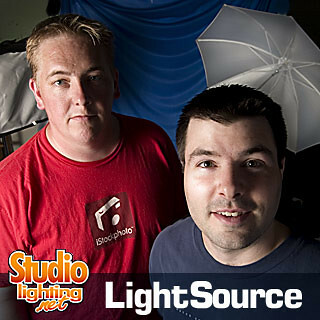 To check out the LightSource Podcast, visit the site at StudioLighting.net for advice, commentary and interviews on studio lighting for portrait and studio photographers!